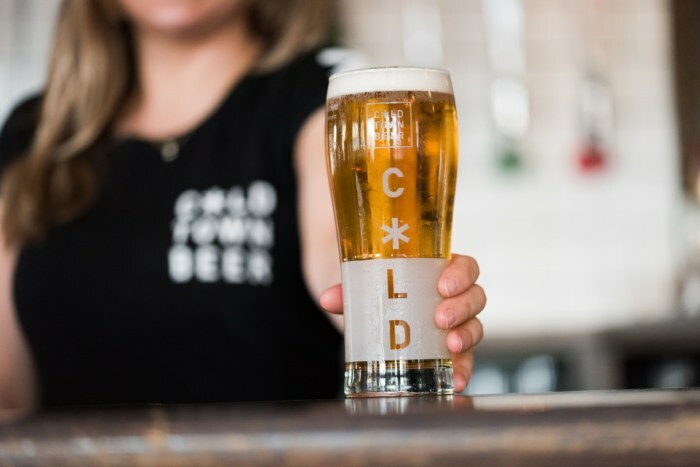 One of Scotland’s newest breweries, Cold Town is named in honour of the Calton Hill Brewery in Edinburgh, the first in Britain to brew lager way back in 1835. Keep your eyes peeled for more Cold Town brews making their way to our bar, including a 3.7% full-bodied Pale Ale. Coming soon! After all, who doesn’t love a full-bodied blond?